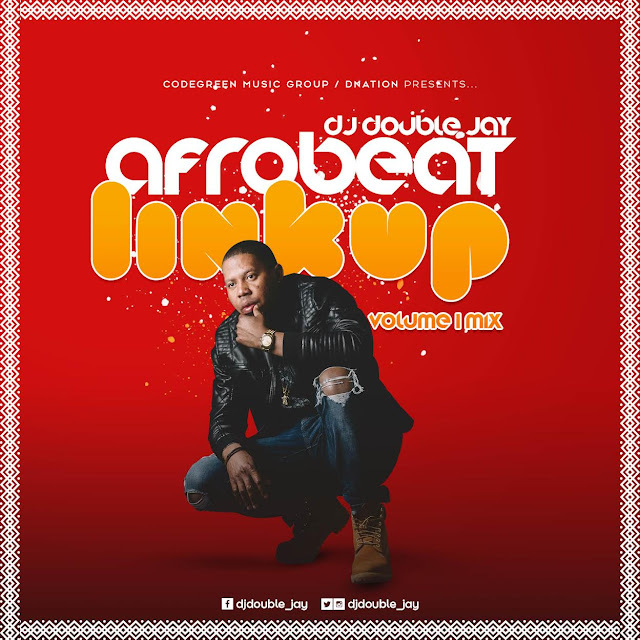 Award-winning US based Ghanaian disc jockey, DJ Double Jay has published a new mixtape for his fans. The mixtape titled ''Afroebat Linkup Vol. 1'' strictly contains Afrobeat songs across the globe. The mixtape features songs from artists such as Fusha, Stonebwoy, KiDi, Shatta Wale, Davido, Wendy Shay, Olamide, Kuami Eugene, Wizkid and more. The mixtape blesses your ears with those jams that have been part of your playlist since the beginning of the year and helps you relive all those times those crazy hit songs that got you doing all sorts of moves and made you lose control over your emotions.